This week, we are looking at paper straws and the positive environmental impact we as consumers can make, by switching from the single-use plastic type, to paper. The paper versus plastic debate, and the need to make sustainable choices has been attracting greater government and consumer attention across the globe in recent years. Great news for the progressive, consumer-focused companies within the paper and print industry! We all know that we need to make more of a conscious effort when it comes to our buying habits and product choice, especially when it comes to single-use plastics such as straws. Over 500 million straws are discarded in the US every day and billions more globally. These straws cannot be recycled and can take as long as 200 years to breakdown! 90% of all ocean pollution is plastic. 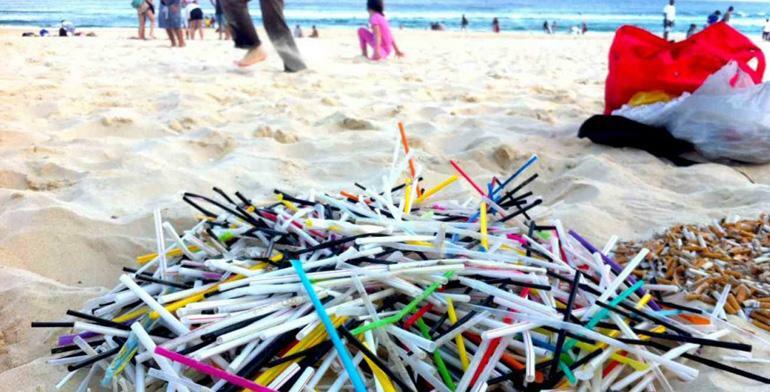 In the UK, plastic straws are among the top ten waste items found on British beaches. By 2050, it is estimated that there will be more plastic in the sea than fish. A recent report from the UN Environment Program and the World Resources Institute revealed that by mid-2018, 27 countries had adopted legislation to either ban or restrict single use straws. Commercial organisations will be required to adopt sustainable, eco-friendly options in these countries where legislation now requires them to do so. Global fast food brands such as Starbucks, McDonalds and Pret a Manger, for example, have pledged to remove plastic straws from their outlets, with many other smaller chains and businesses also doing their bit for the environment. The alternative to a plastic straw, is a paper straw. (There are other options such as metal, glass – or even pasta straws in production). A global increase in the demand for paper straws is of course good news for paper manufacturers and for printers too. A number of companies within the paper and print sector are responding to the ever-changing needs of business and consumers, and developing specialist niche business units focused on producing high-quality, eco-friendly paper straw options. The buzz words for paper straw production are strength, recyclable, compostable and bio-degradable. The strength of the straw will be determined by the grade of the paper used in its production – strong enough for the user to enjoy their soft drink or cocktail, for instance, without it collapsing before the drink is finished. For the environment, using uncoated paper stock and ensuring there are no microplastics in the glue used in its production reduces the carbon footprint of the paper straw considerably. The production method of spiral-winding the paper to make the straw is fundamentally the same as it was in the late 1880s but it is of course now faster, more efficient and more consistent. 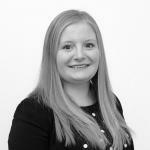 Emma Smith, PG Paper’s International Business Development Manager for Europe and North Africa, has seen a dramatic increase in the number of customer enquiries and orders for wet strength bleached kraft. 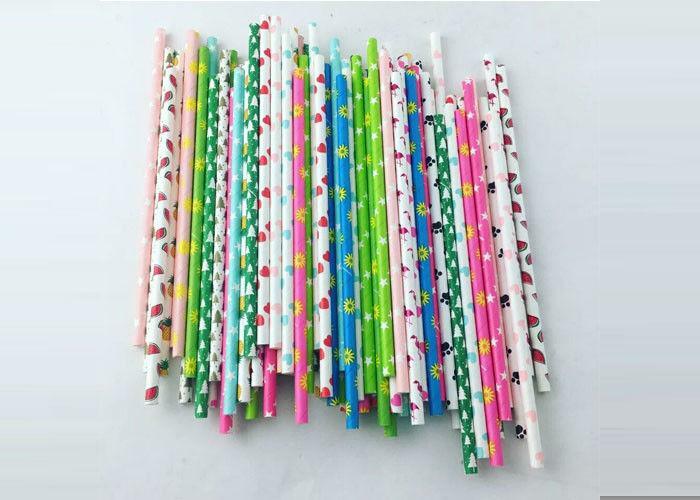 Emma said, “I would estimate that we have seen a 300% increase in enquiries about paper straws, from customers who supply catering businesses in their local markets – looking for a ready-made straw, to manufacturers looking for suitable paper stocks. The business potential for commercially smart paper companies is huge. Demand for paper straws from companies within the hospitality and fast-food sectors will continue to rise, either as a result of the progressive eco policies from legislators around the globe, or due to the changing demands of the consumer who is now more aware of the environmental impact of their choices. Agile business owners across many sectors and manufacturers are already starting to enjoy the business benefits of an eco-friendly approach to commerce!